Fiverr, an online marketplace for a wide variety of creative services, has partnered with Getty Images to help small and mid-sized companies obtain and use high-quality images for their ad campaigns, web designs, and other projects. 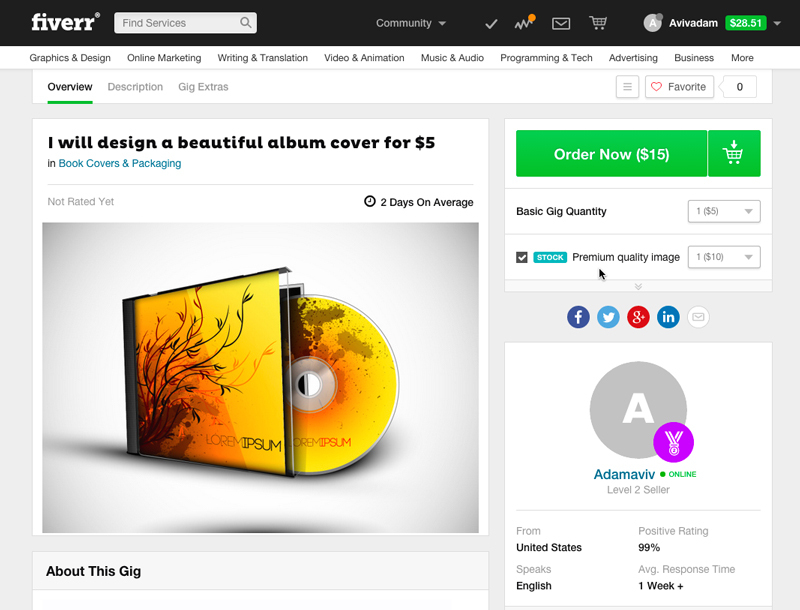 Beginning now, Fiverr’s designers can access content from Getty Images and iStock by Getty Images for their creative, design and production requirements. The partnership is designed to offer a better advantage to some 28 million U.S. small businesses that compete against larger companies with well-funded marketing and creative services budgets. 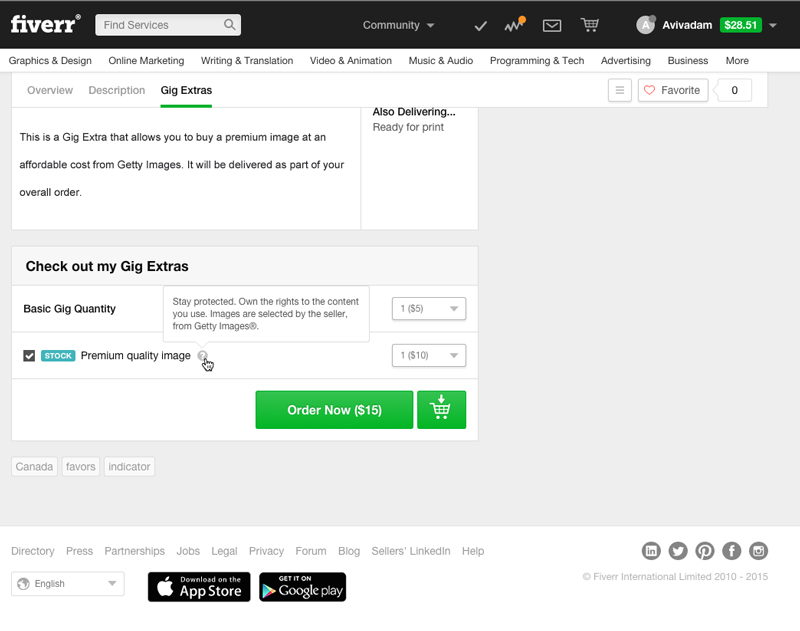 Fiverr’s technology platform connects small-business customers with Fiverr sellers, who now have easy access to millions of affordably priced visual assets from Getty’s stock photography catalog. 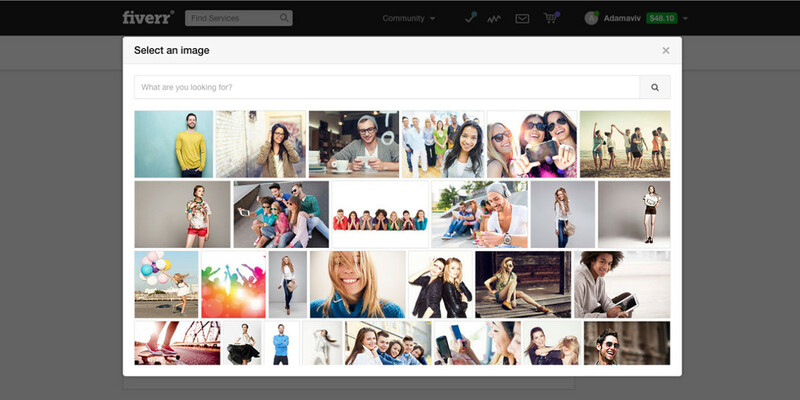 The partnership also provides a new way for Getty Images to get its collection into talented hands.